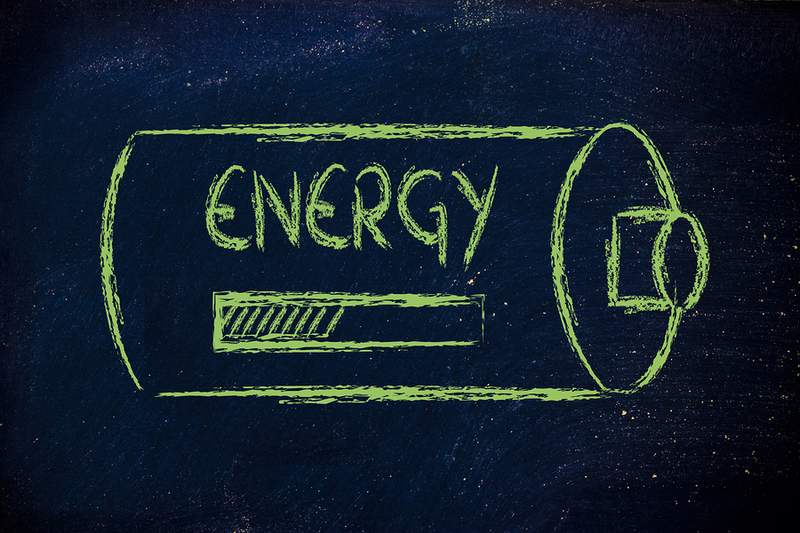 Do you sometimes feel like the Energizer Bunny with a weak battery? You start out strong, but by midafternoon you're starting to flag. We all get tired from time to time, but fatigue tends to become more common as we get older. Assuming your doctor has ruled out medical causes for persistent fatigue, there are a few basic steps you can take to feel more energetic day to day. Take a walk or a nap. A short power nap can restore energy, but if you struggle to get enough sleep at night, napping can make insomnia worse. Rather than take a siesta, get moving. Get up and walk around the block, or just move around. If you are not an insomniac, though, enjoy that 20- to 30-minute power nap. DHEA. There is absolutely no evidence that that DHEA provides any benefit. And you especially shouldn't be buying it from ads in the back of a magazine, because you don't know what's in it. Iron. Iron is only beneficial if you are clearly deficient, which a doctor can check with a blood test. Unless you are low in iron, you don't need to take it, and getting too much iron can be harmful. B vitamins. It is true that B vitamins (B1, B2, B6, B12) help the body convert food into the form of energy that cells can burn, but it's a myth that taking in more B vitamins supercharges your cells. Eat long-lasting fuel. Your body burns through sugars and highly processed carbohydrates, like white bread, white rice, or prepared bakery goods, more rapidly than protein and the carbohydrates in whole grains. Instead, try yogurt with a sprinkling of nuts, raisins, and honey. Your body will take in the carb-fiber-protein mix more gradually. To really sustain yourself over the course of the day, eat a breakfast and a lunch that include complex carbohydrates and protein. For additional advice on ways to stay energized throughout your day, buy Boosting Your Energy, a Special Health Report from Harvard Medical School.